First impressions of Get Lucky Casino are dominated by the cute graphics that adorn the homepage. 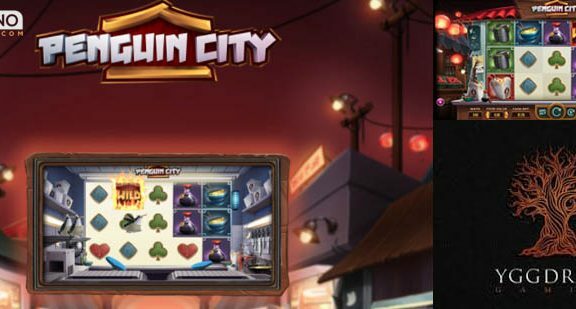 It is usually a good sign if someone has take the time to really think about the way their new casino site is presented, rather than just sticking a few thumbnails of popular games and hoping to let them do the work. Get Lucky has had care poured in to its visuals, from the fun, grinning robot mascot to the neat, cartoonish icons to represent each of the casino’s different sections. Immediately you want to stay here, click around and explore. In addition to the beautiful look of the site, Get Lucky Casino is at pains to point out its British credentials. It admits that its head office is in Malta, but you can’t travel far around the site without reading about how their support team is based in North London. This is part of a trend seen in other industries, where companies who previously farmed out their support teams to far-off destinations are now bringing them home following a customer backlash. Incidentally, Get Lucky’s support team work 24 hours a day, seven days a week, which is more than a lot of new casino sites and they should be credited with considering their players, whose gaming lives don’t always fit into the narrow hours offered by Get Lucky’s rivals. UK-based support team, available 24 hours a day. Kickbux points awarded for winning, losing and much more as part of the loyalty scheme. Is Get Lucky Casino just a pretty face? Here’s the full review. The welcome bonus at Get Lucky is a simple 100% match on your first deposit. From a minimum injection of £10, you can receive up to £100 in bonus funds. The wagering requirement to cash out winnings from your bonus are 35x the deposit and bonus amounts added together, which is fairly standard across the industry. You should note that you are not able to activate the bonus if you deposit through Skrill, Neteller, Paysafecard, Ukash or Webmoney, but this won’t come as a surprise to too many users of those services, as this is also a regular feature of casino sites. You have seven days to use your bonus before it expires and slots stakes count 100% towards your wagering requirements. Only 10% of your card games bet chips away at that 35x, with no contribution from any other type of game on the site. There are currently no other promotions on offer at Get Lucky, other than the loyalty scheme, which you can find out more about below. 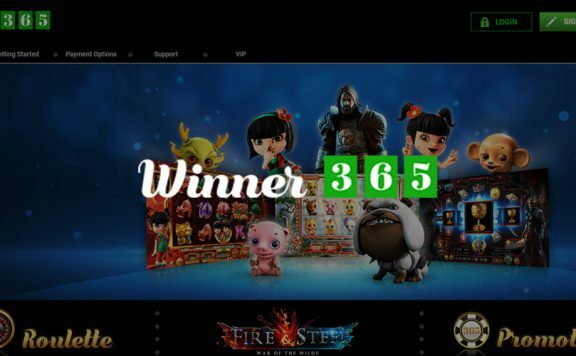 It is slightly disappointing that there is no way of picking up free spins or anything similar, but as the site grows, perhaps these will be added to the mix. 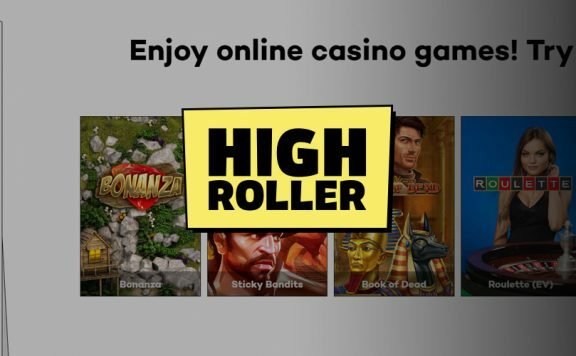 Whereas some new online casinos direct their loyalty scheme purely towards their high rolling VIP customers, Get Lucky likes to reward the things that all players do, whether they are laying down 10p per spin or £10. This means that you receive the site’s currency, Kickbux, for winning, losing and playing in general, but also for depositing, withdrawing and even simply logging in to your account! When you’ve earned a stack of Kickbux, pop along to the Get Lucky shop and splurge away. You can swap them for cash rewards, bonuses that suit the way you play or spin packs. 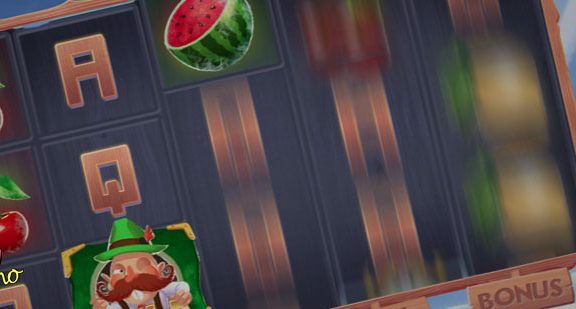 They don’t call them free spins because, as Get Lucky says, “you’ve earned them.” Whether you can call logging in to your account “earning” points is a matter of opinion, but whilst they are being so generous, who are we to argue? It would be hugely disappointing if a relatively new casino site like Get Lucky reverted to the old school software download model, and thankfully they most certainly do not. 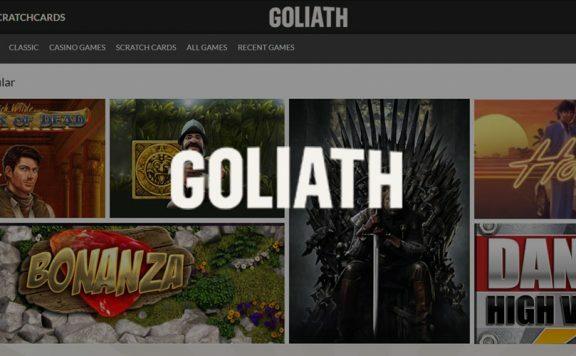 Head to the lobby, pick the game you like and launch it in your browser with absolutely no fuss. Perfect. There are nearly 500 slots here to take advantage of, more than enough for any avid fan of spinning the reels. 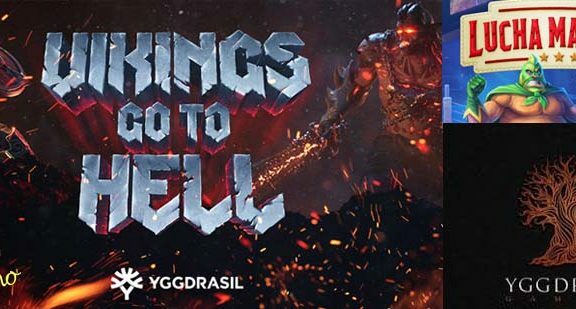 They come from the top games makers around, including heavyweights NetEnt and Microgaming, so you are sure to find one of your favourites, along with a host of games you have never tried before, but which you could just fall in love with. A neat feature of Get Lucky’s site is the ‘Games’ Bundles’ section, which packages together similar games you might want to try, one after the other. There are bundles of new games, jackpot games, classic slots and more, all curated for every type of slots fan. There is a good selection of blackjack, roulette, baccarat and other table games here, along with a fully stocked live casino if pitting your wits against real life dealers is your kind of thing. You can withdraw twice for free in any 30-day cycle. Any more cost £4, whatever your withdrawal method. The minimum withdrawal is £10. Get Lucky processes withdrawals within 24 hours, but they claim they often sort them quicker than that. After that, you’ll have to wait for your withdrawal method to process the funds, but that is standard casino playing practice. Is Get Lucky Casino Safe and Secure? Get Lucky has both a Malta Gaming Authority and UK Gambling Commission licence, meaning that you can provide personal details and deposits with confidence. You can expect fair treatment in every aspect of your casino play. Get Lucky has a lot going for it. The welcome bonus is simple, with a 100% match up to £100 on your first deposit. Some new casino sites provide more complicate packages over up to four deposits. It means you earn more bonuses, but often basic is best. The selection of games is great, the loyalty scheme is accessible for all and wagering requirements and withdrawal procedures are fair. Get Lucky Casino is certainly one to watch and you are certain to enjoy your time here.